i'm trying things out, so this is a new part of my blogging, my new label love of the week. 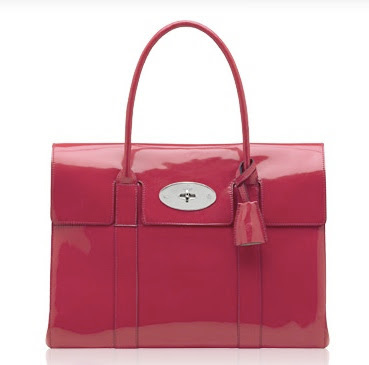 mulberry bayswater bag in crimson. maybe when i have a well paid job, i'll be able to shop there. I love that bag! It looks amazing. Sounds like label love of the week will be a great addition to your postings. I just love that bag, It is amazing! Ahh, the Bayswater is a classic. I love the fact that Mulberry is sprucing up their classic line with the funky colors. I'm sure once you get it, you'll use it forever though, so it's definitely an investment purchase! Such a vibrant colour! Love it! Ooh, I love the colour. Red forver! Oh! I also love it!! Wow I love it, it looks as if someone has literally dipped it inside a VAT of beautiful red paint, and reinvented something, that couldpotentially be quite boring. The bag is very good.